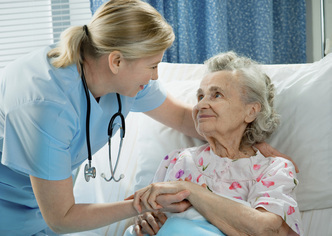 ACE Nursing Education Services is the leader in Certified Nurse Aide Inservices in Victoria, TX. ACE Nursing Education Services is the leader in certified nurse aide inservices training in Victoria, TX. Our curriculum is approved by the Texas Board of Nurses and meets all training requirements to renew your license. The online training programs can be conveniently completed anywhere you choose. ACE Nursing Education Services administrators have over 15 years training experience ensuring our CNA students provide highly competent healthcare to our communities. Our mission is to motivate each CNA student to dedicate themselves to improving the healthcare they provide through continued educational programs, such as our certified nurse aide inservices training. Our CNA Inservices online registration is easy to complete and you can be completing your training in minutes. Our training is the best option for Certified Nurse Aides because there is no requirement for you to attend a classroom.